Back in the US can’t say I am a fan of long haul flights and when they have to remove a passenger then spend a long time taking of his bag makes you wonder. I wish I could make my beloved Florida Keys closer to the UK but one has to do what ever it takes. Back to blog title when I talk to UK anglers about our fishing holidays often the come back is I could never afford that but the other day a new customer put it into perspective. 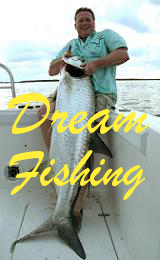 In 2013 he turns the big 50 and been a fisherman all his life wanted to do something special so has started to plan a trip to the Florida Keys. As they say over here he just did the math 20 months away or 80 weeks just needed to save £15 a week and job done. I know times are tough but if you want something bad it just seems to focus the mind. Any way back to sorting out the boat and tackle after the hurricne break and maybe sneeking out just to check a few new marks and the drags. Please keep in touch might have a few places for ones and twos late 2012. I promised my self a trip out of my home port Berwick-upon-Tweed for shark before I go back to the Florida Keys for our autum season. After read how Rupert Dury has had success out of Whitby and some sightings last year out of Berwick last year we went yesterday. Unfortunately Rupert could not make it so a friend of his Martin Wilding came so of we went on less than perfect day but as this time next week I am in the tin can in the air heading back to Florida. We are spoilt rotten for shark in the Keys but this challenge still had me fired up as I have not yet caught a porbeagle which was are intended quarry. The boat we fished on is are local charter boat On a Promise run by David Thompson who has all summer kept me going with mackerel, cod and pollock and if you find your self near Berwick and fancy a trip give him a ring on 07767 484172. The ground off Berwick is good very close in and being on the east coast normally sheltered so good most days. We did not have to go out to far and put the anchor down just some 3 miles off shore on a couple peaks near rough ground so a nice sharky mark. Over went the chum I have been making all summer and I used a oil dripper bottle Florida Keys style as well and very soon we had a stunning slick behind the boat and four fresh mackerel baits in. First run came very fast but strangely was not very sharky after a few more “runs” the culprit came up sammy the seal he looked a bit surprised but luckily we did not hook him. Then from nowhere the tope rod close in and on the bottom had a very hard hit in fact we might have lost the rod if David had not be close. The fish did not come back but after many years of shark fishing inspection of the teeth marks on the bait to me meant we had a definite shark hit. Sorry about the very poor quality photo but posting it all the same just to let you see the the teeth marks. 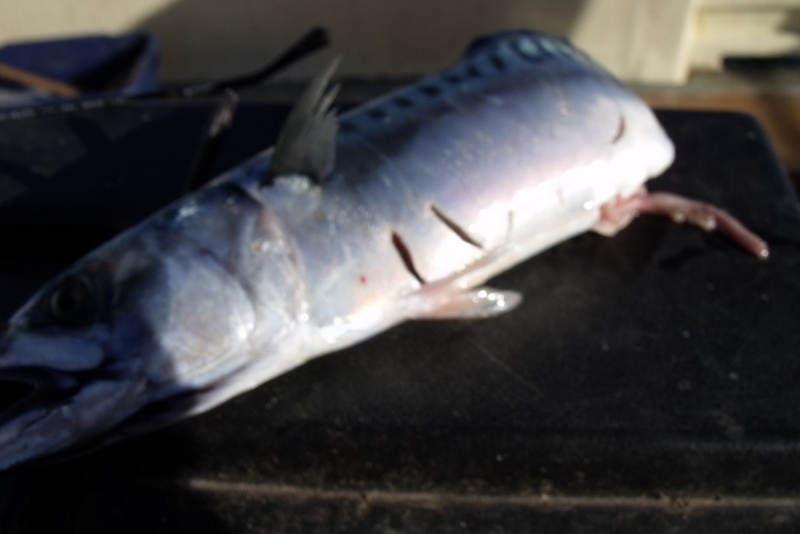 Shark I am sure and will have an other go next year maybe in June when the water is a bit colder as porbeagle are cold water fish and most local success has been earlier in the year. 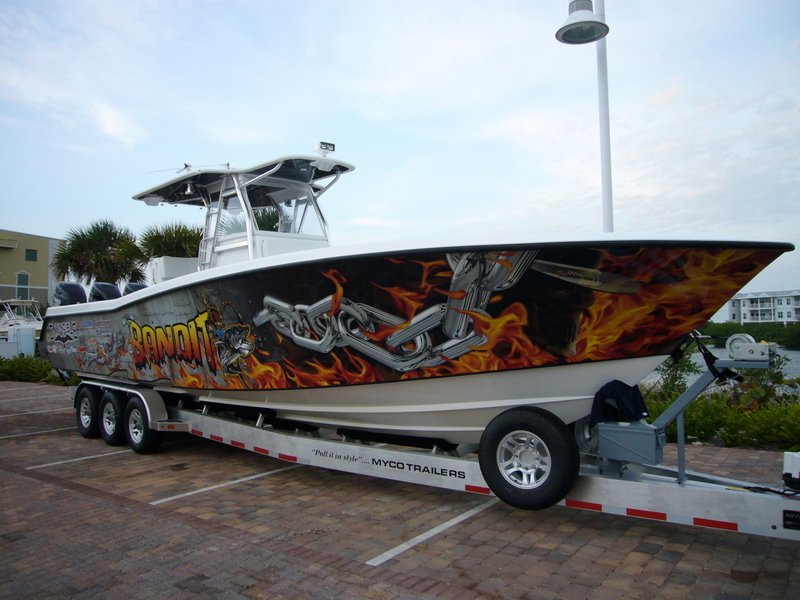 Snowbee’s sponsored boat in the SKA, southern kingfish association, has won an other national event. 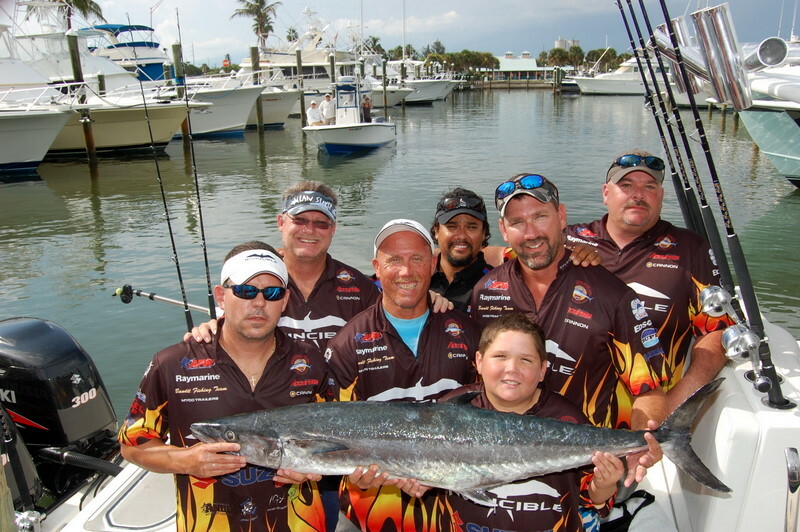 Under Capt Ron Mitchell team Bandit won the Fort Pierce Summer Slam. During a some what quiet day Capt Ron went his own way and managed to find a good fish that went 35.89 lb not big for a king mackerel but big enough to win the event. With that fish adding to all Ron’s other fish for the season including a stunning fish of 56.24 lb at the Jensen beach event Ron ended the season in division 8 with 118.16 lb taking the division class title. Ron is second in the angler of the year and it is all going down to the last event the national championships so good luck. If you want to follow Snowbee’s team Bandit just go to www.fishska.com and get a taste of competition fishing USA style. 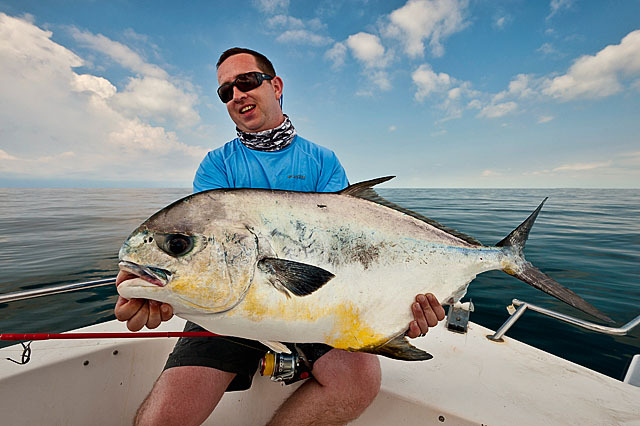 All this has been done on a new rod for Snowbee, the Kingfish special which I have been involved with from the start. We started of with the already excellent Snowbee deep blue boat rod but had to develop a new tip. This was very soft giving a test curve of just 1.5lb but very strong to deal with the 50 lb + fish and the rod had to quickly change into a normal boat rod. 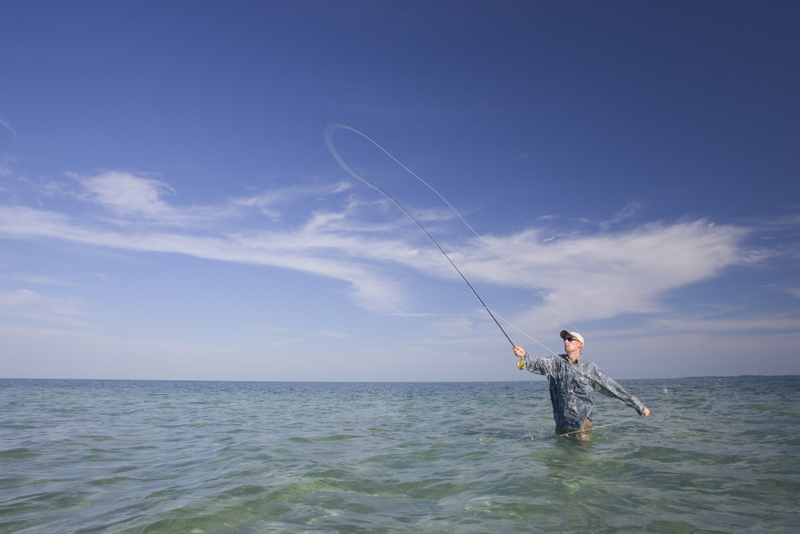 This action allows the angler to watch the movements of live baits which change when the big kings arrive and act as a bit of a shock absorber when the fish hits. Well as Capt Ron says this rod is spot on and he has the results to prove it. Snowbee is moving into the sea fishing world in a big way and it is well worth checking them out at www.snowbee.co.uk they are much more than waders and fly gear now. 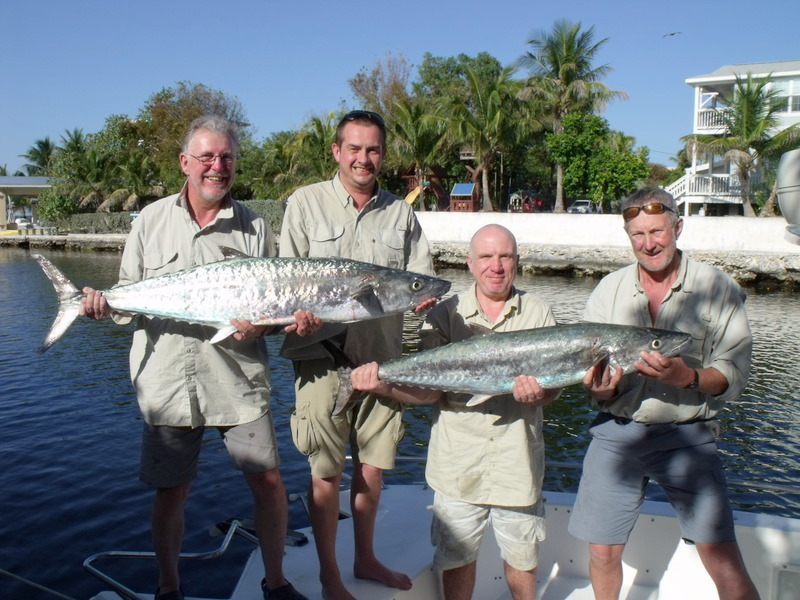 We at Fish the dream have also had a cracking year in the Florida Keys with king mackerel. On of our top weeks fishing holiday was that of Rob Shipley and the boys from Jersey on their annual trip. Rob nailed not one but two smoker kings in just two casts I don’t know who was more surprised the fish or Rob. As I have said many times the Florida Keys are so much more than just tarpon in fact at the last count in 7 years we have now had over 105 species. Just back from Ireland and even Henry Gilbey had to admit weather a bit tough. In all fairness this was a new area of Ireland to me and to say it blew me away was an understatement, just amazing. Yes the fishing was hard but we all caught bass it was a shame that I only had two days and reading Henrys blog things are getting better. It was great to meet up again with Nick Hart and on the drive down from Dublin airport it was good to catch up. 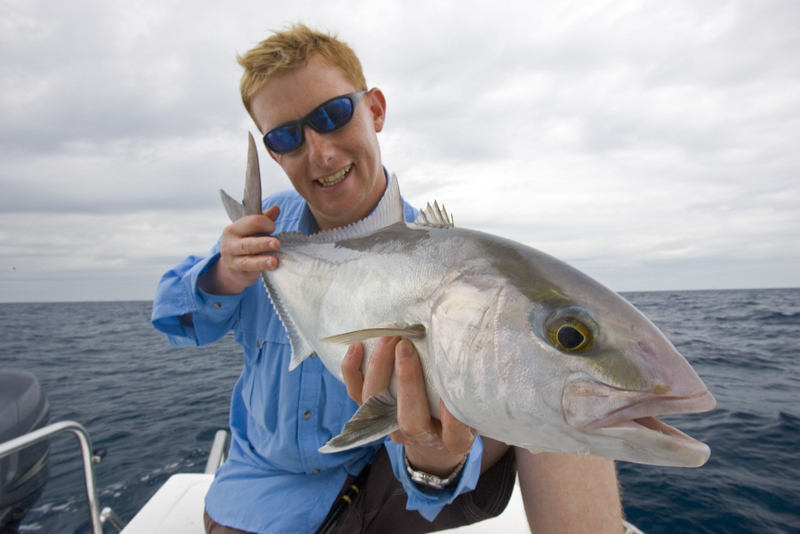 I last fished with Nick when he came to me in the Florida Keys in 05 just are second year of running fishing holidays. Nick has considerably expanded his fly fishing operation and its best to check him out at www.hartflyfishing.demon.co.uk this guy does the lot and has the passion to match. Whilst fly fishing is his main department I just love to see a guy just as happy with a spinning rod or hurling out a bait. 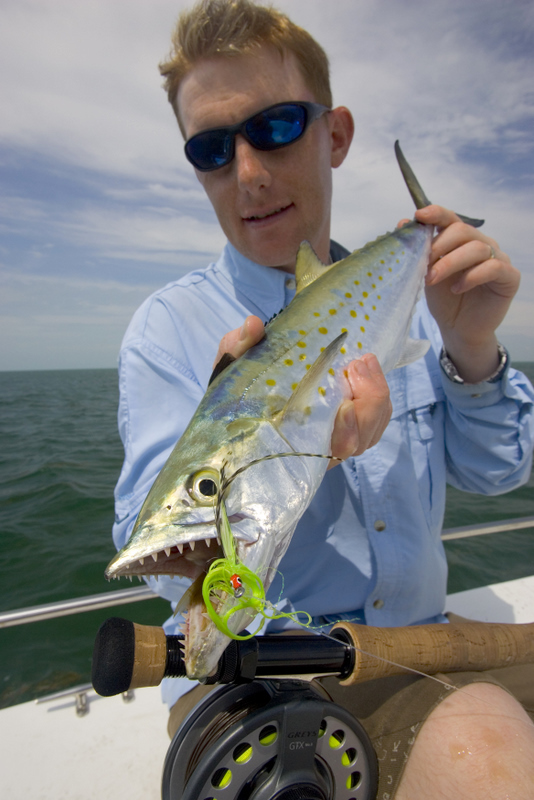 To see Nick cast a fly is truly a joy to watch and certainly he had many a good fish in the Florida Keys. Must say a huge thanks to Cian his local knowledge is just off the charts and something you just cant buy but need. I will certainly be back but need to check out the weather a bit better and stay a lot longer. Talking to Henry whilst most people come for the bass no one has scratched the surface of the mullet and if these fish are your passion this has to be the place to come as well. Whilst wading on one of the bass marks I had to shake my head at the size of the mullet and the numbers. Thanks again to all who helped out this very novice bass lure angler, as Arny said I WILL BE BACK. Pics Nick in the Florida Keys. My last Irish bassing trip was over 20 years ago and don’t get me wrong standing in the surf on those famous SW Irish beaches just waiting for that thump certainly did it for me but things have changed. Yes I have been caught up in this new wave of lure fishing. For me the whole thing just works the mobility and doing something all the time ticks all the right boxes. So when I asked Henry Gilbey if I could join him on his next trip to Ireland for a couple of days and he said yes it was game on. 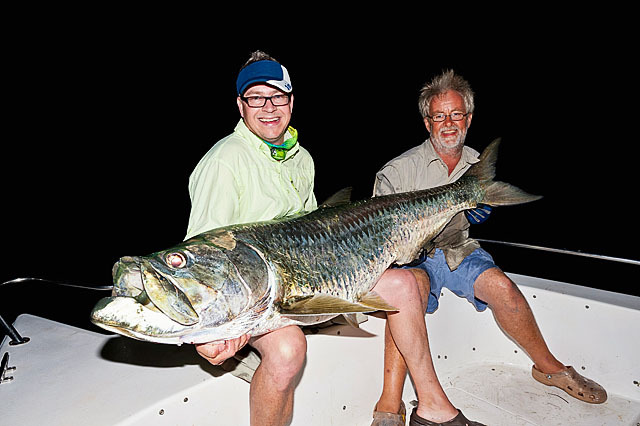 It will be great to fish with Cian again and bring back memories of their fantastic holiday with me in the Florida Keys. Not that there will be any pressure on poor Cian when he was with me he wanted tarpon,permit,amberjack, barracuda, 100lb grouper and shark and I produced so all I want is just one 10lb bass. I think what Cian has done with his business is fantastic and his enthusiasm for bass is unrivaled. Now with his online shop up and running if you needed anything to do with bass fishing its just one click away just go to www.absolutefishing.ie and he is on video at Skype so you can see what you are going to buy. So will Henry break me as promised and will I catch my first 10lb bass, my PB is an annoying 9lb 14oz just keep an eye on Henry and Cians blogs.